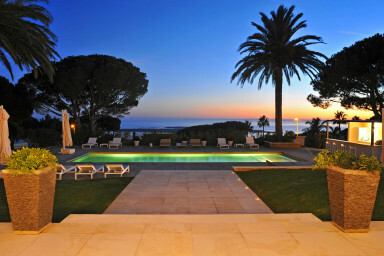 Every property is carefully selected, we guarantee to our clients high standing accommodations fully equipped. 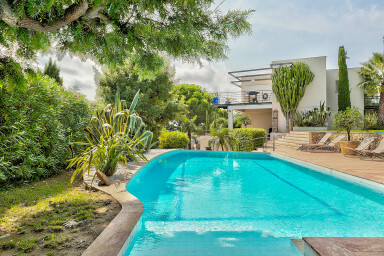 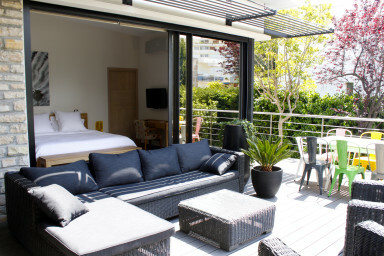 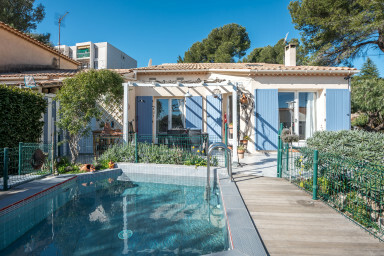 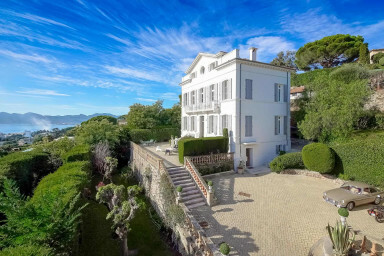 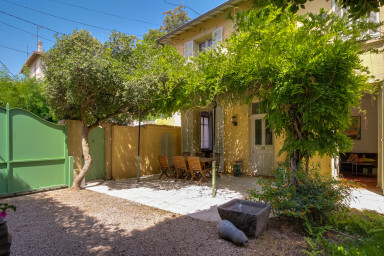 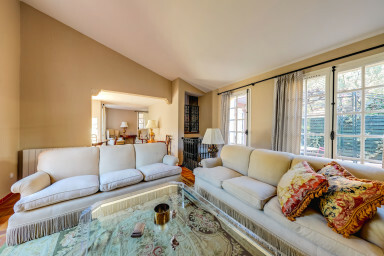 On our website we offer Airbnb properties for short time lease during all Cannes congresses: MipTV, The cannes film Festival, Mipim, Cannes Lions, Midem, Yachting Festival, Tax free Exhibition, Mipcom, Mapic ect.. 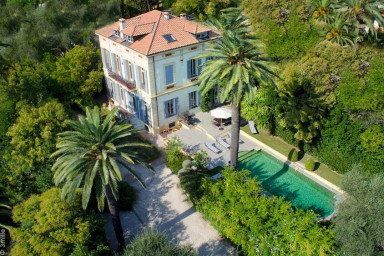 The city center district has become an inescapable place for holidaysmakers, the city of Cannes hides unexpected architectural treasures. 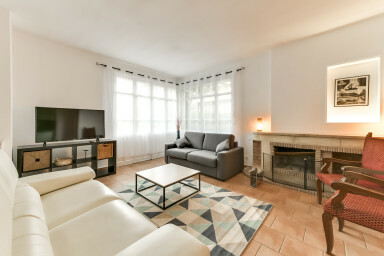 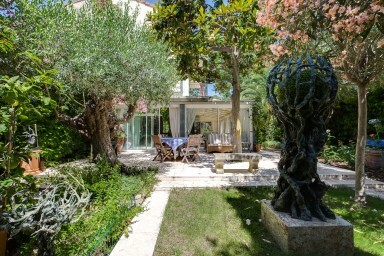 Our Seasonal rental agency has a solid professional experience and welcome you in its office located at 77 rue Georges Clemenceau, in the heart of downtown Cannes.